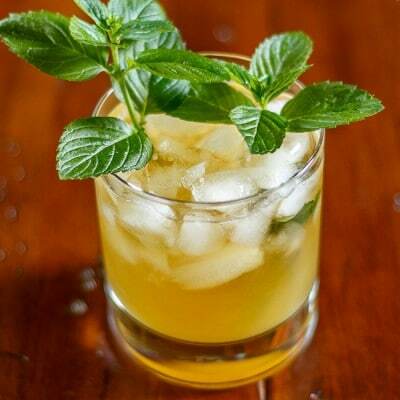 How to make a Pineapple Mint Julep. A terrific summer drink. Bourbon, pineapple juice and simple syrup. Easy to make. Boozy and fruity.